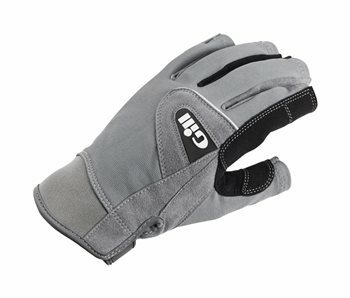 Gill's reputation as making the best sailing gloves on the market comes from years of experience and updates, no matter how small. This season, they have improved the fabric. It now stretches 4 ways for ultimate comfort and greater freedom of movement.